Lion DiskMaker 1.7b1 available ! Lion DiskMaker reaches version 1.7b1. It is available here. 4 GB USB drives again compatible with Lion 10.7.3. I had to regain space by not copying AdditionalSpeechVoices.pkg (which is NOT essential) if you choose to use a 4 GB USB thumb drive. Lion DiskMaker will propose to copy AdditionalSpeechVoices.pkg on the Desktop after creating the disk. Now you can use Lion DiskMaker to create a boot disk without reformating the WHOLE volume. Now, if you use a bigger-than-4-GB disk, only the volume selected to install Lion DiskMaker will be erased. The other volumes will be kept safe. If you use a more-than-4GB drive, the disk will be visible in the Startup control panel, with its real name… but the disk will need to use the GUID partition scheme. More langues : Lion DiskMaker is now translated in Italian and Chinese ! A german version should arrive soon. Please note that Lion DiskMaker is NOT compatible with OS X Lion Developer Preview. This should come in another version. Also, don’t forget that Lion DiskMaker is donationware, so if you like it, please donate ! Lion DiskMaker 1.7b1 est disponible ! Guillaume	/ 1 mars 2012 / Commentaires fermés sur Lion DiskMaker 1.7b1 est disponible ! Lion DiskMaker passe en version 1.7b1. Il se télécharge toujours à partir d’ici. Plus de langues : Lion DiskMaker est désormais traduit en italien et… chinois ! Une version allemande devrait être également disponible sous peu. 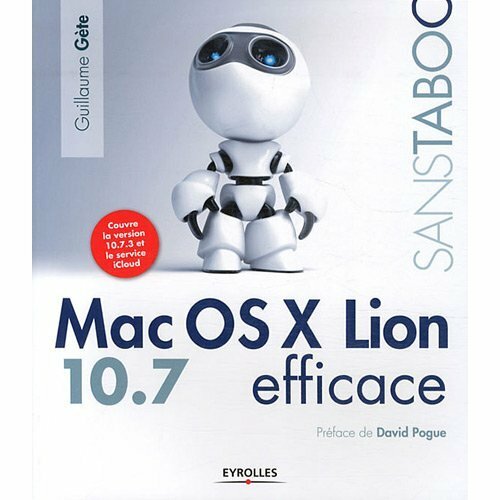 Note : Lion DiskMaker n’est pas compatible pour le moment avec la version développeur de Mountain Lion. Ça viendra dans une prochaine version. N’oubliez pas que Lion DiskMaker est un donationware : si vous l’appréciez, n’hésitez pas à faire un don !